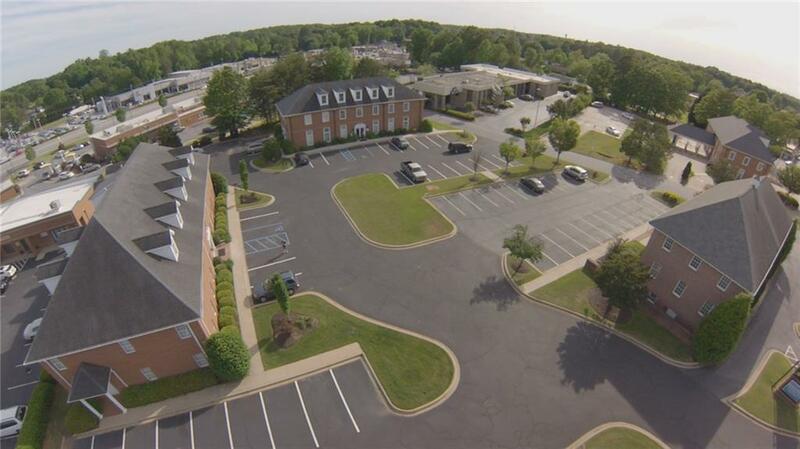 Join OnQ Financial & Berkshire Hathaway Home Services in a Class "A" Office Park. Building spaces have been updated & parking lot has been freshly sealed/striped. Suites have an ideal combination of private offices & open space. Only one office suite remains available. 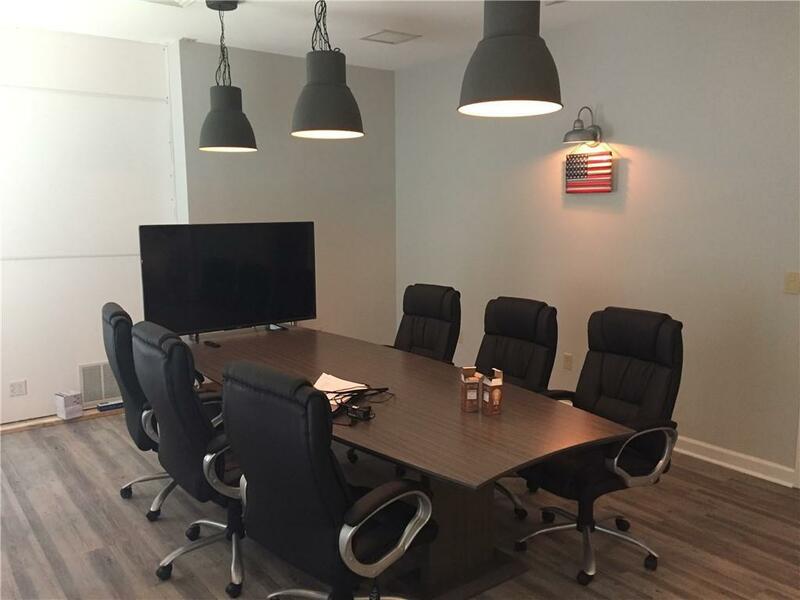 7 private offices, kitchenette, conference room, plus free parking.1st Month is Free with 36 month lease. Call today for an appointment to view. Listing provided courtesy of Christopher Merlo of Upstate Commercial Group.